Bring the family out for the best Holiday Fun Run in the area. 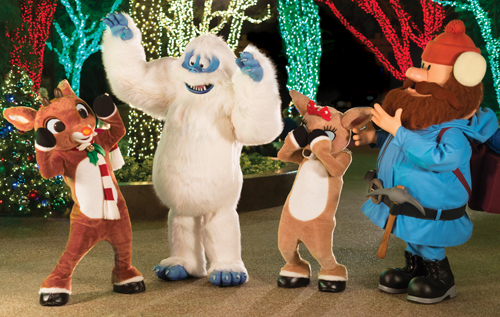 Run or walk the awesome route through SeaWorld to the sound of holiday bells and finish in a Runner wonderland with holiday treats for all finishers! Celebrating 21 years of holiday cheers! Complimentary viewing areas for spectators are located at the Start and Finish. Participation is limited to the first 3,700.